Our Spring Fund Drive began on Sunday evening, April 7th and is now in its second week, with a goal of $70,000. It's an ambitious goal but we need the funds to finish our fiscal year in the black. 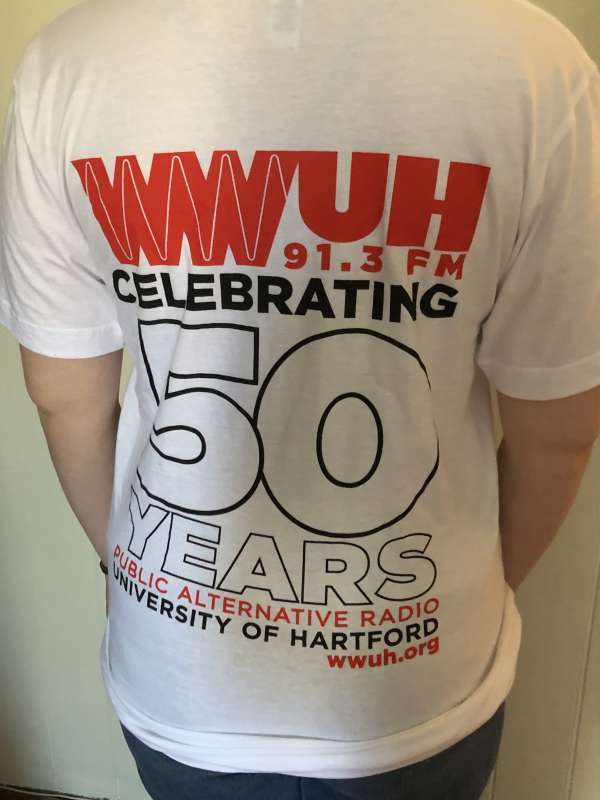 We'll have a special 50th anniversary white T-shirt available as a thank-you premium. 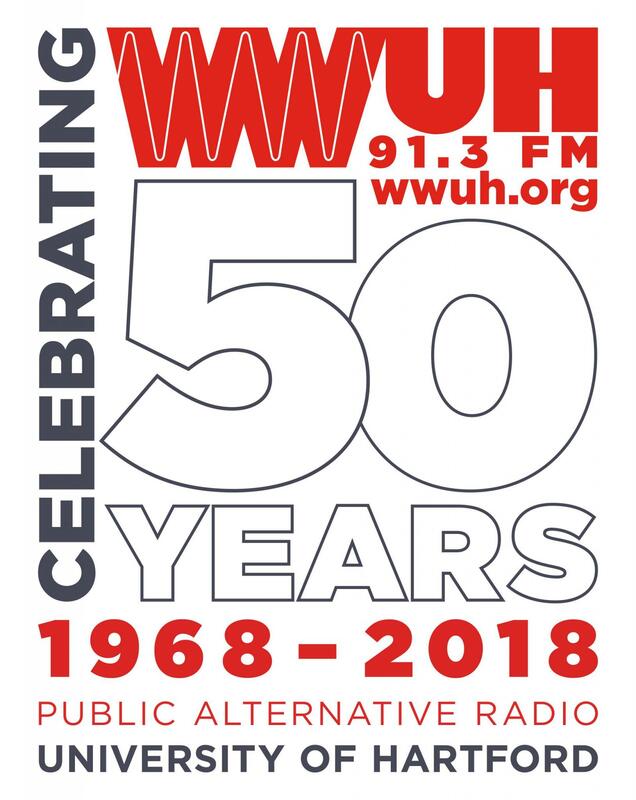 If you're like the majority of our listeners, you love the music and the unique and diverse local programming brought to you 24/7 throughout the year by WWUH 91.3 and wwuh.org. Although our show hosts are all volunteers, there are still significant expenses associated with operating this one-of-a-kind radio station. 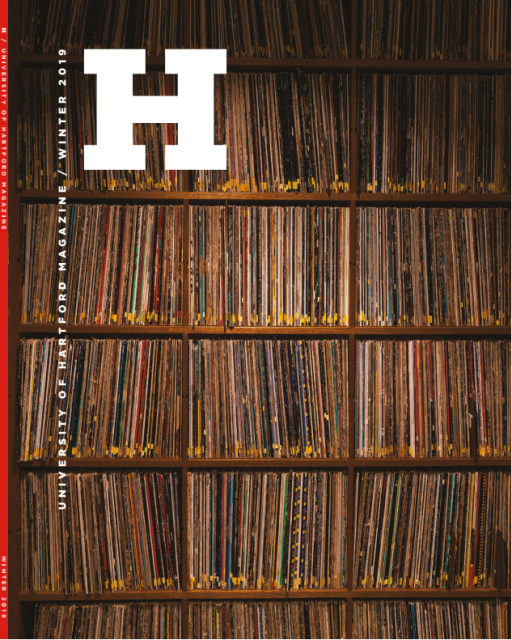 Music royalty payments, tower rent, website and archive services, insurance, postage, and equipment maintenance add up to over $100,000 per year. We do everything we can to operate the station efficiently and save money but some cost increases are out of our control. 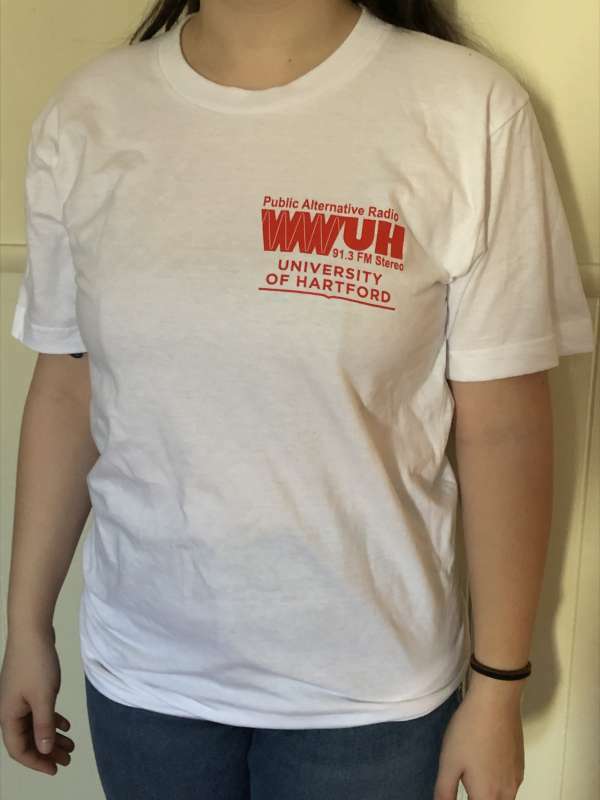 The University of Hartford gives us our space and many in-kind services, but it is up to you, and listeners like you, to provide the majority of funding for this community-service station. Call (860) 768-4008 now to pledge your support, or donate securely online.